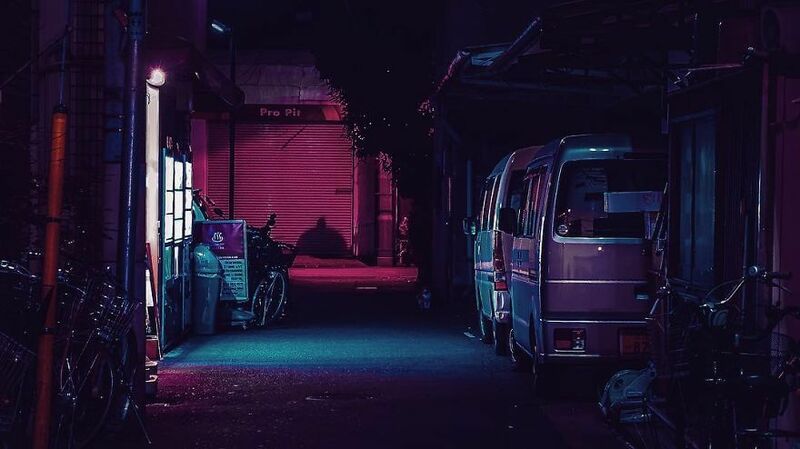 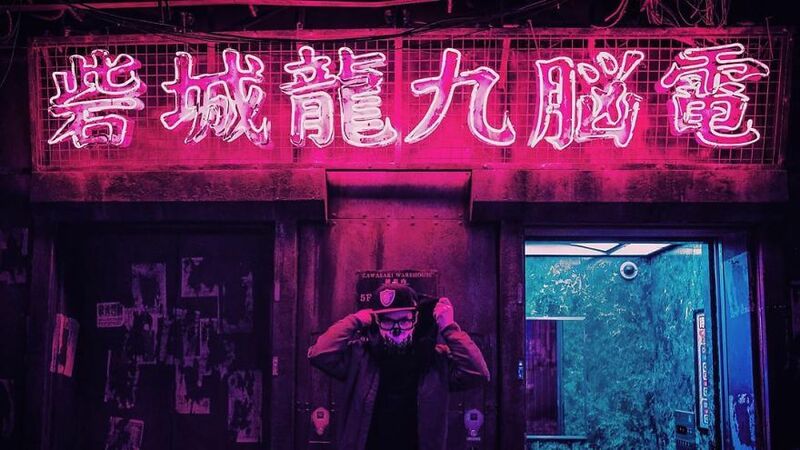 Liam Wong is a Graphic Design Director at Ubisoft where he directs the ‘look and feel’, or in other words, visual identity for games. 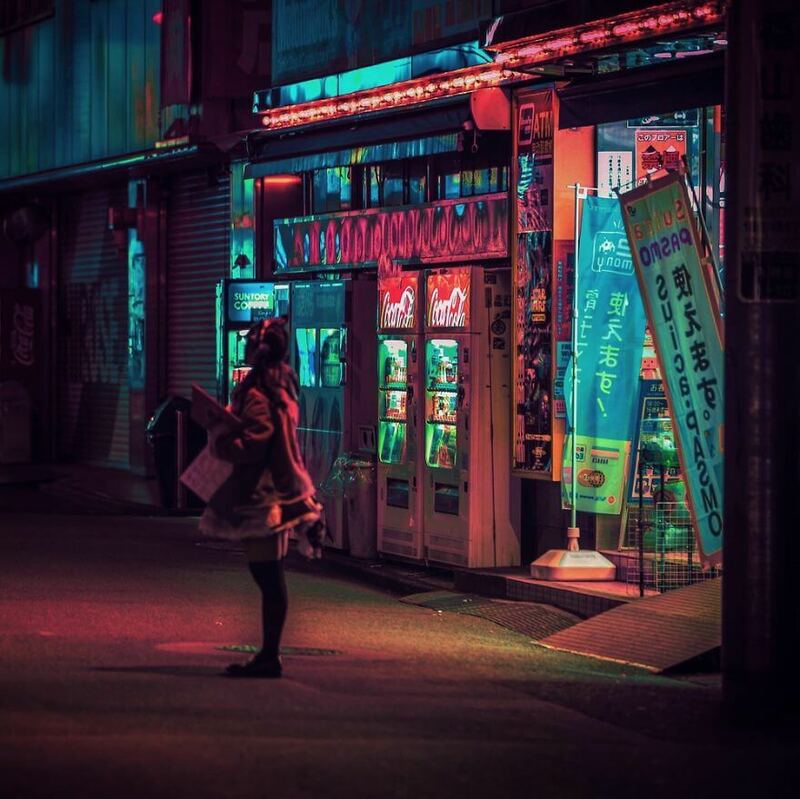 However, we are not going to discuss his professional work in this article, we are going to enjoy photographs that he has done as an amateur photographer traveling through his work. 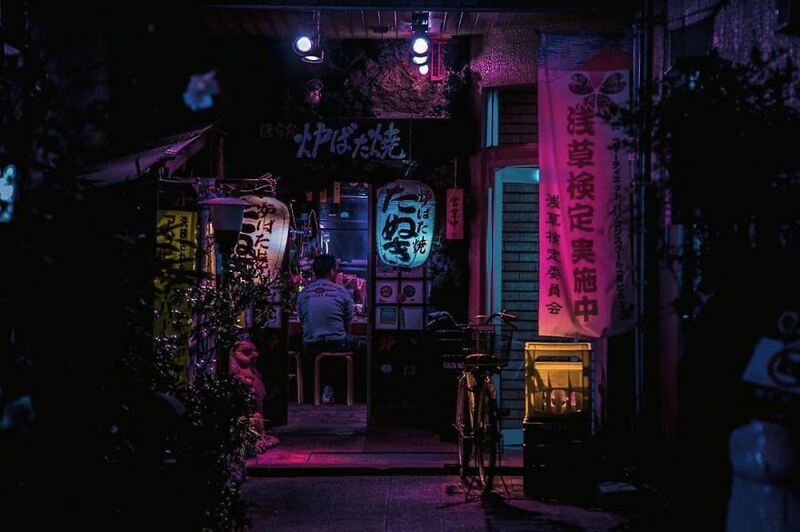 Wong’s work brought him opportunities to travel around the world, so he started to get into photography as a way to capture these moments, creating his Instagram account as a photo diary. 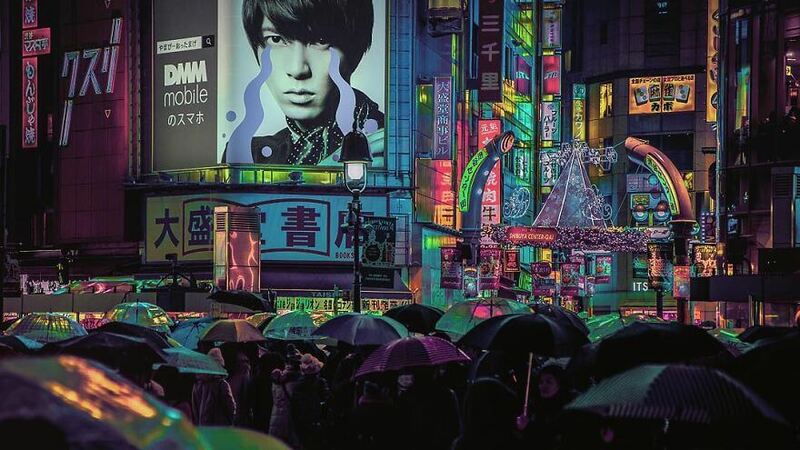 One city immediately captured his heart – as he said while writing online is Tokyo. 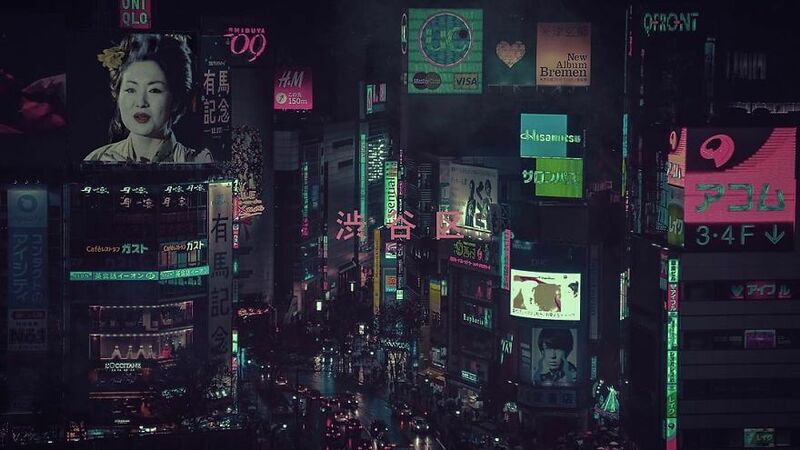 He visited Tokyo during the press tour for the game Far Cry 4 and immediately fell in love with the city. 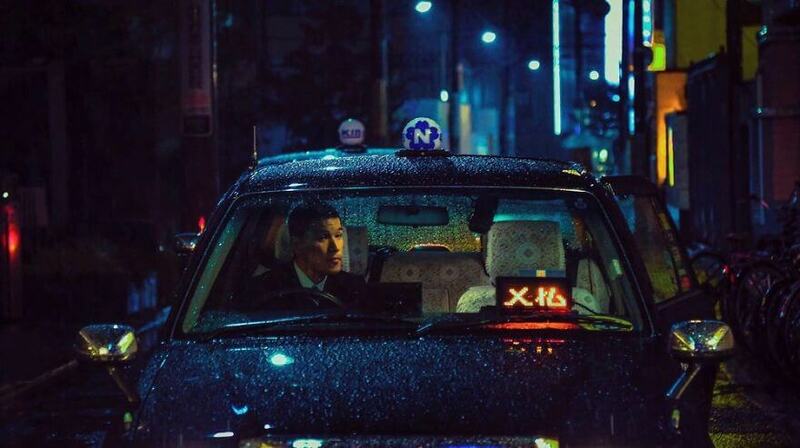 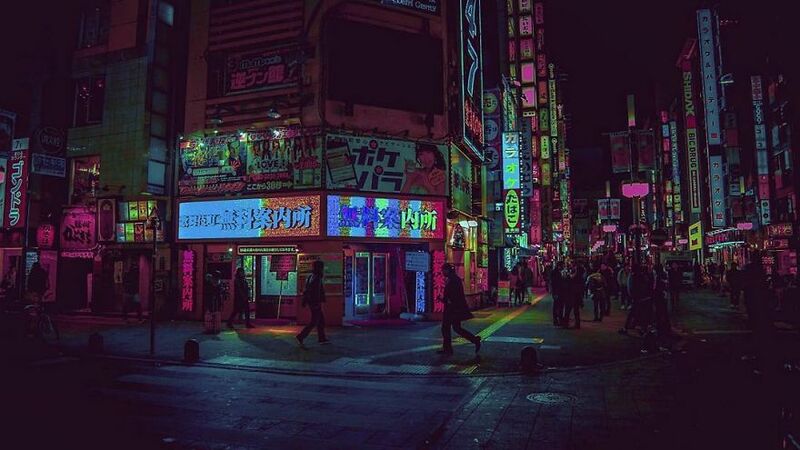 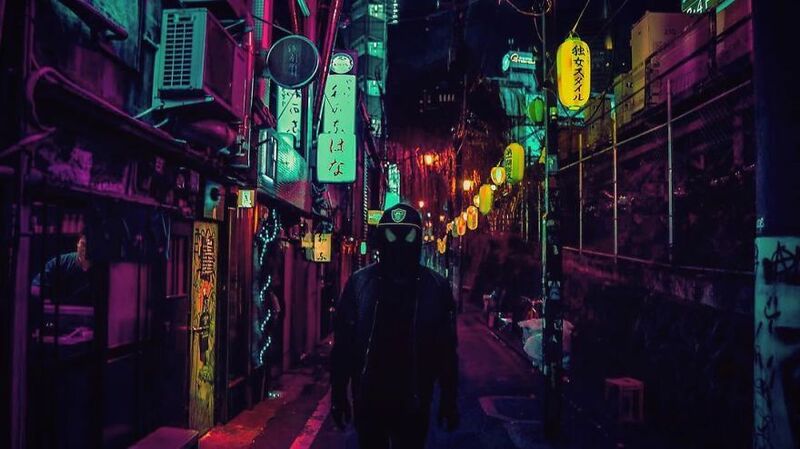 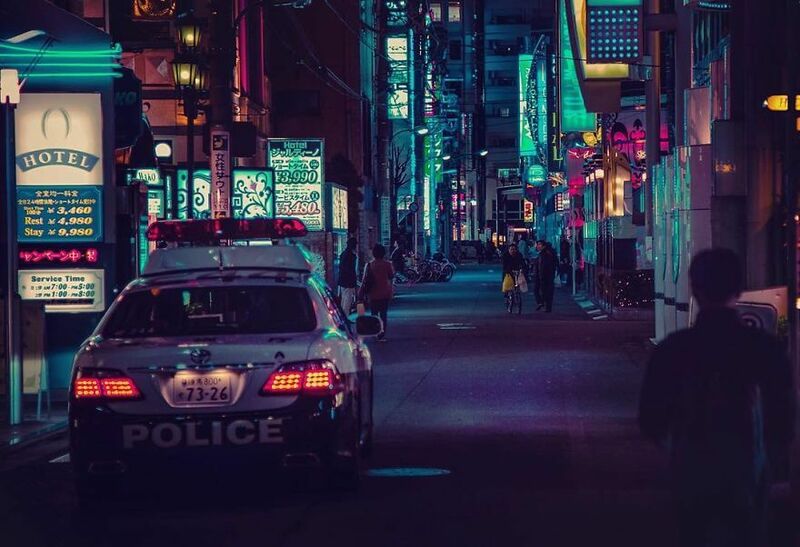 The second time he visited the city he purchased his first DSLR and took the pictures that you can enjoy scrolling down the gallery and read lines Wong explaining the feeling of his experience with Tokyo at night. 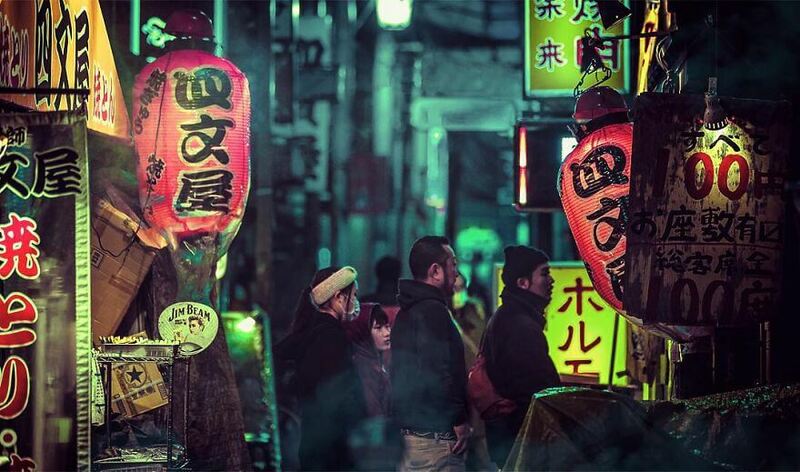 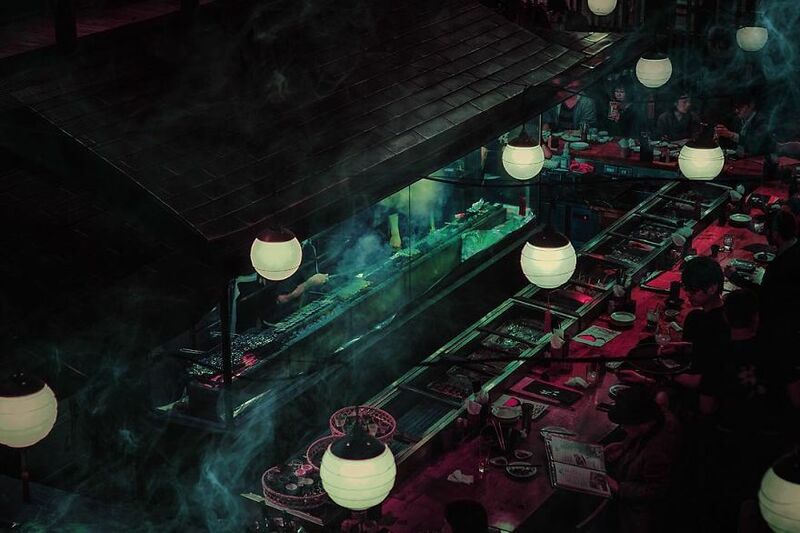 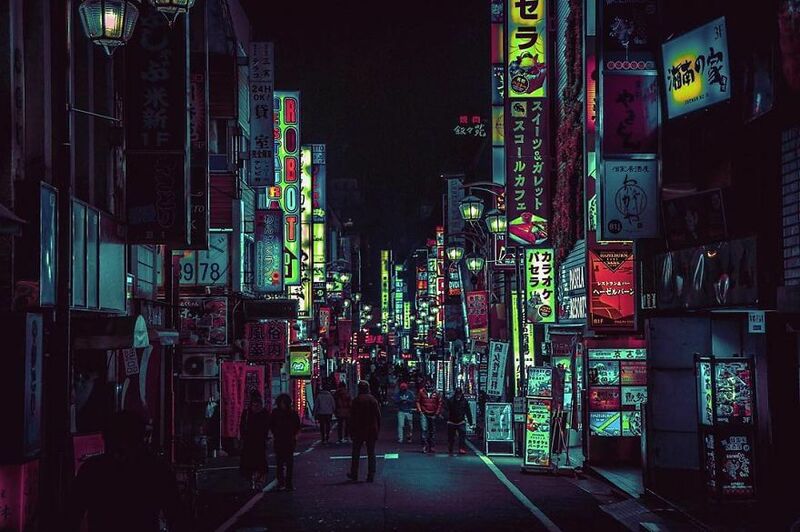 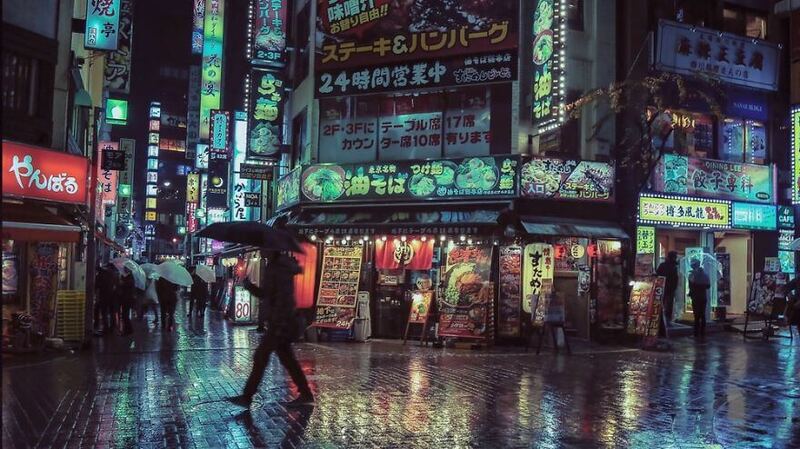 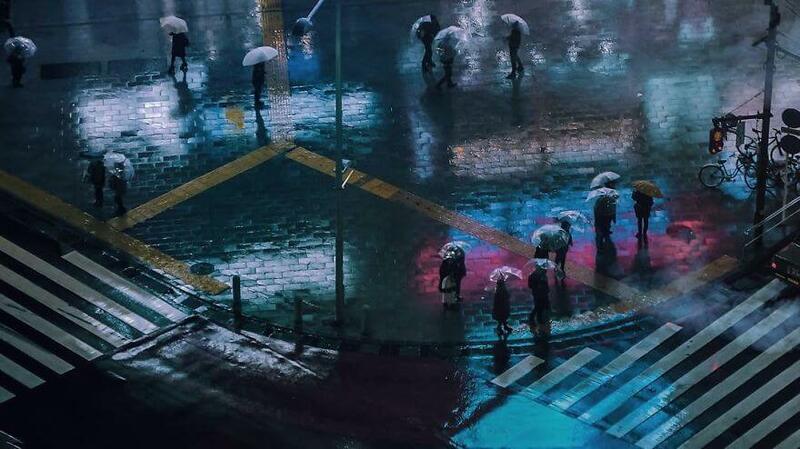 Tokyo at night by Liam Wong…Keep scrolling for more.